Opt for neutral styling this season with our must-have earthy tones. With shades of rusty browns, sandy tans and khaki greens, their neutrality makes them great bases for layering. 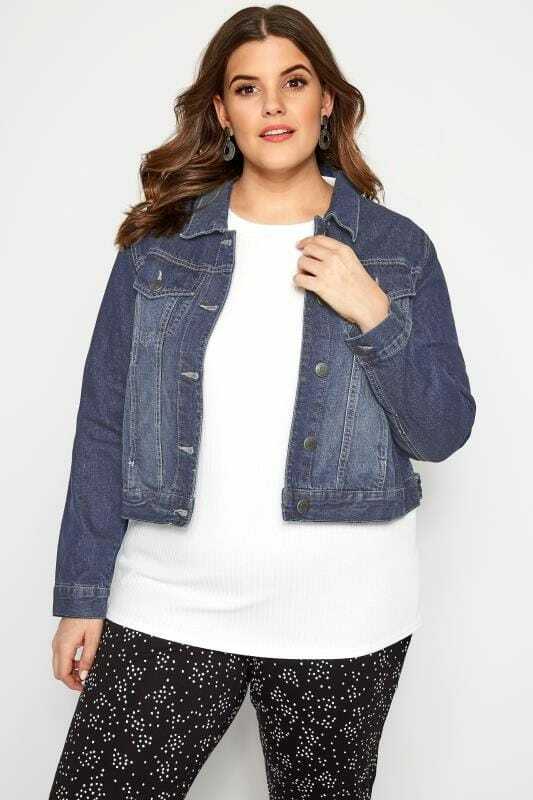 Teamed with horn button details and utility pockets for extra style points, discover this season’s hottest trend with Yours Clothing in UK sizes 16 to 36.